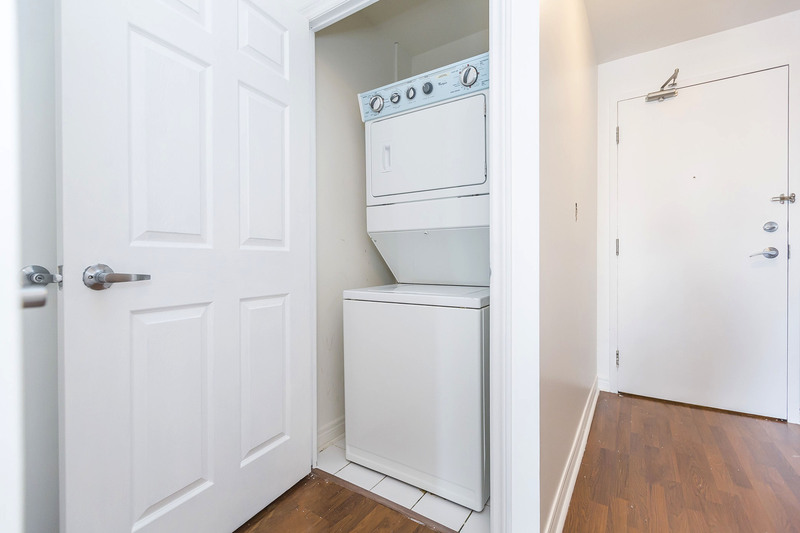 Inclusions: Stainless steel appliances (fridge, stove, built in dishwasher, built in microwave), washer & dryer, all elfs, 1 pkg & 1 locker. 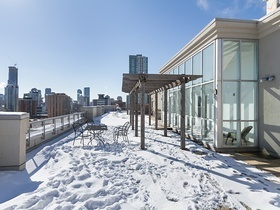 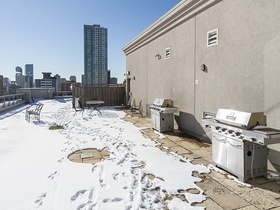 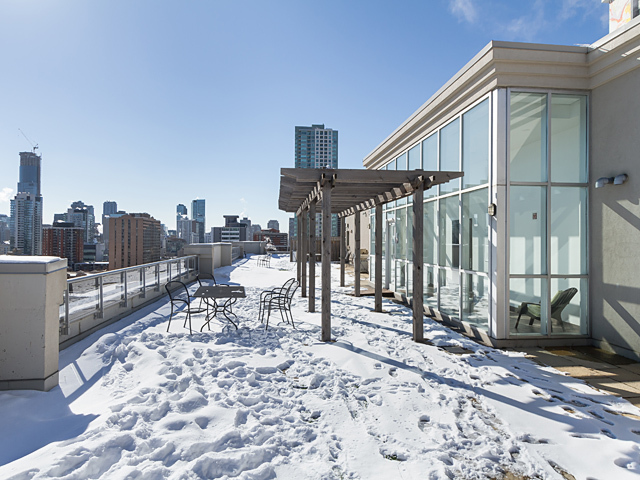 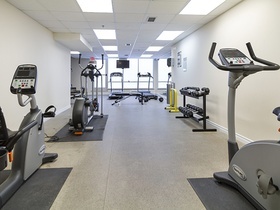 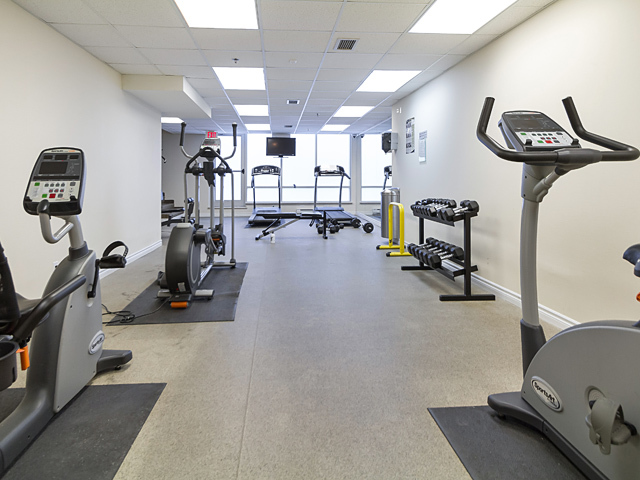 Building amenities include exercise room, security guard, roof top deck and bbq, party room, and visitor parking. 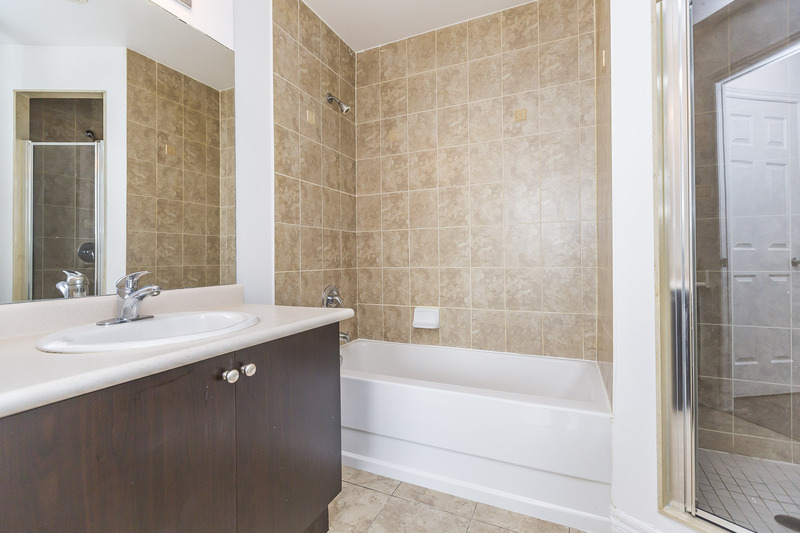 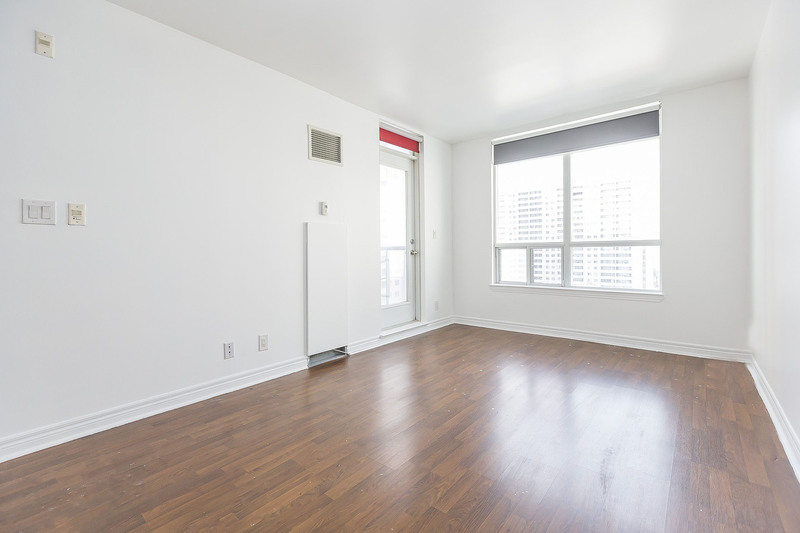 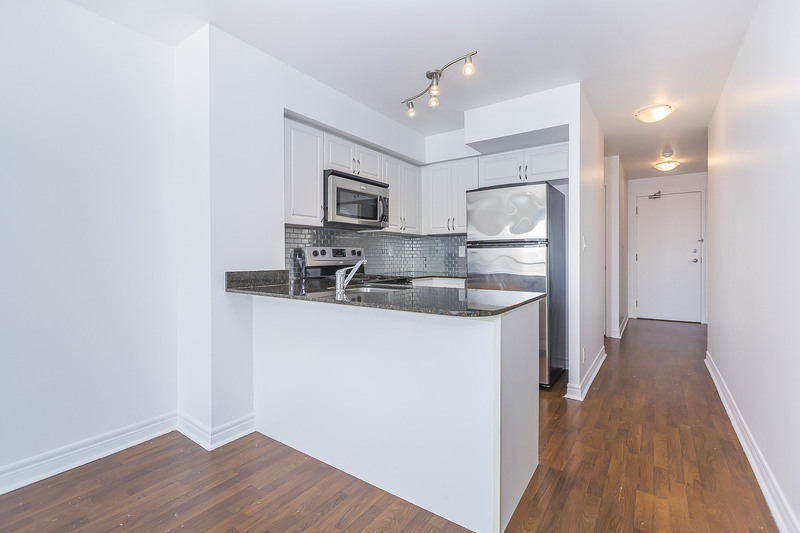 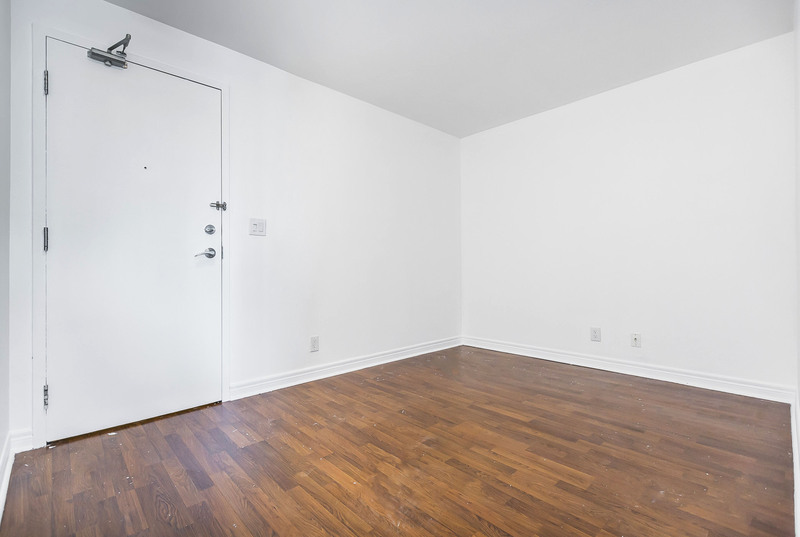 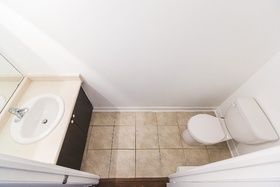 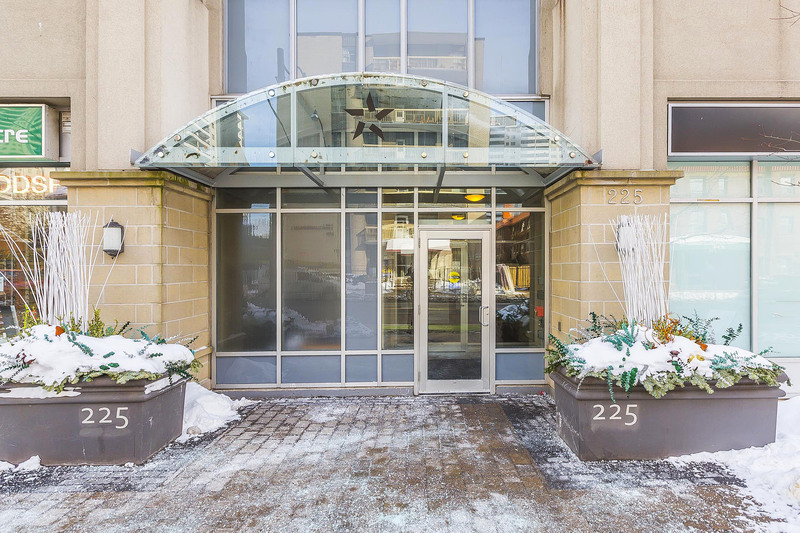 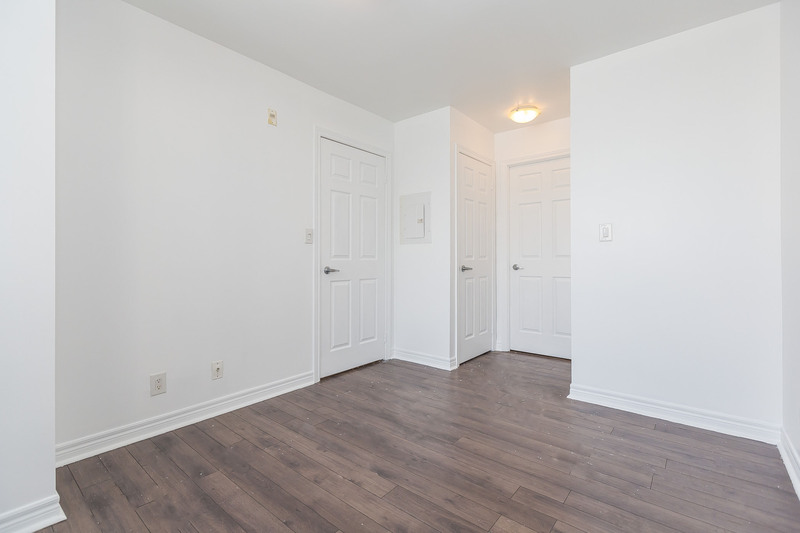 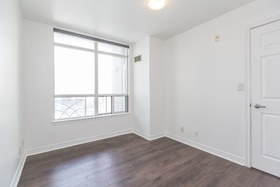 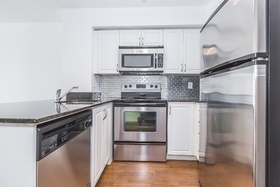 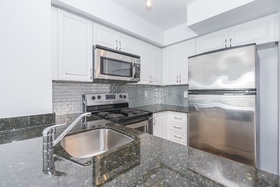 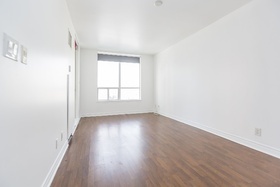 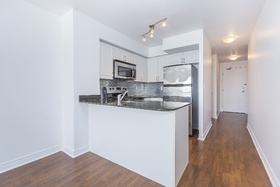 Located In Cabbagetown Is This Newly Refreshed 682 SF 1 Bedroom Plus Den Suite. 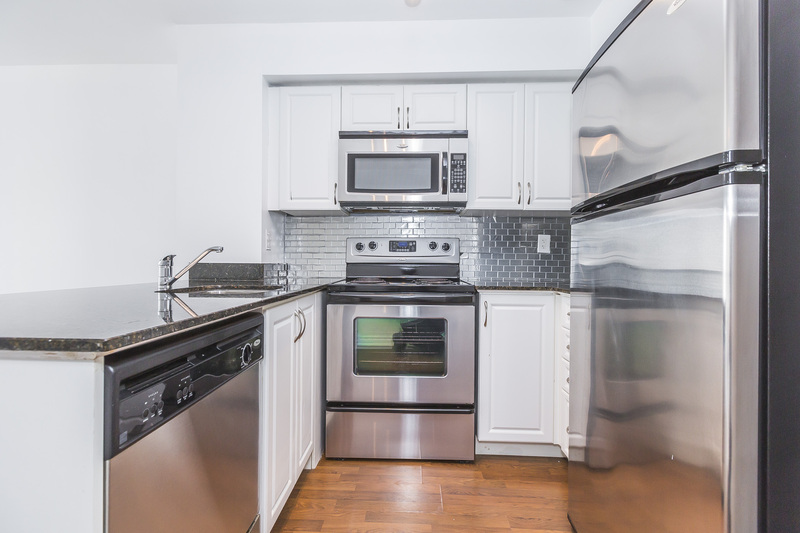 The Unit Features New Wood Floors In The Main Living Area Plus Den, Granite Kitchen Counters, A New Backsplash, Stainless Steel Appliances, His & Hers Closets In The Master Bedroom And A 55 SF Balcony. 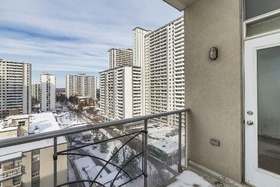 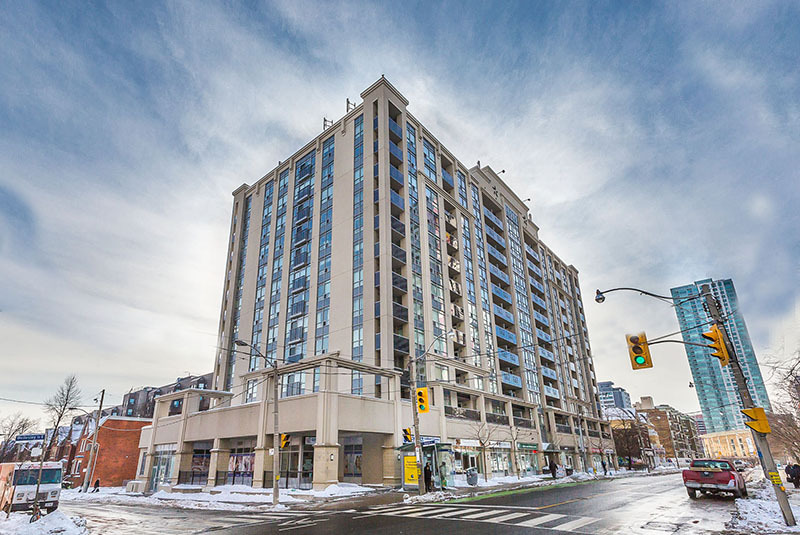 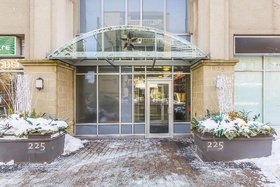 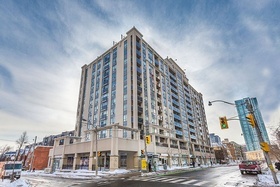 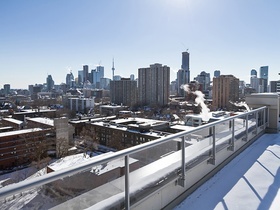 Residents Are Accessible To Shopping Of Every Kind, Close To Downtown, Public Transit And The DVP. It Is Only A Short Ride To Ryerson, George Brown And U Of T Campuses.